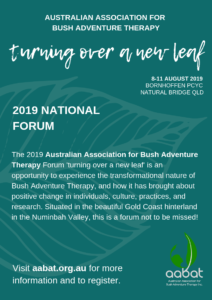 Come and turn over a new leaf at the Australian Association for Bush Adventure Therapy (AABAT) National Forum in Queensland and experience the transformational nature of Bush Adventure Therapy in 2019! 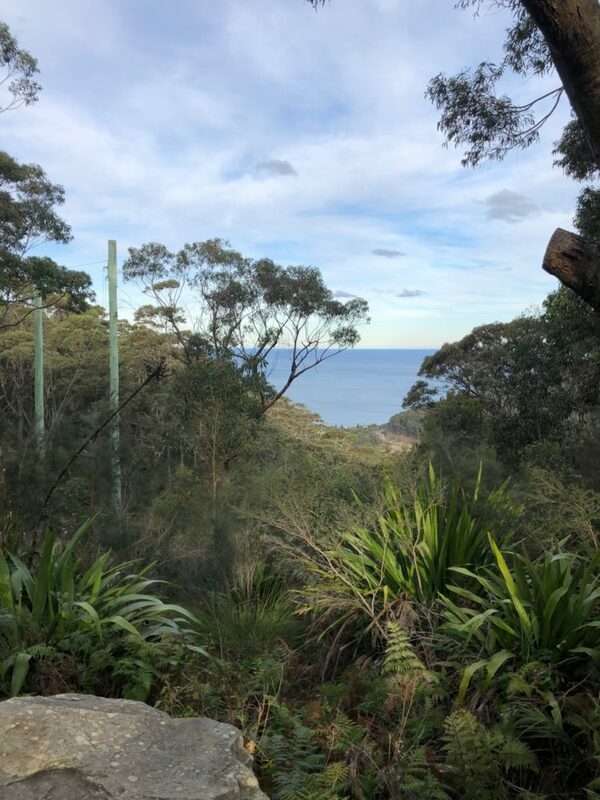 The 2019 AABAT National Forum is an opportunity to connect with like-minded people who work under the broad umbrella of Bush Adventure Therapy – practitioners, researchers, students, professionals, anyone who is interested in the use of the outdoors and adventure for therapeutic outcomes. 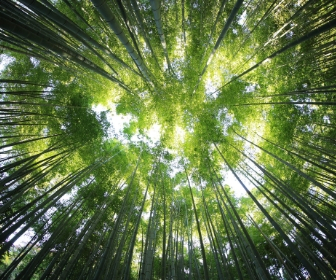 This year’s theme is ‘turning over a new leaf’, where we’ll be exploring the transformational nature of Bush Adventure Therapy and how it has brought about positive change in individuals, culture, practices, and research. It can even bring about a change in opinions and points of view! The forum will be in two parts, an optional pre-forum expedition conducted Wednesday 7th to Thursday 8th August 2019, followed by a standing forum commencing from the evening of Thursday 8th to Sunday 11th August 2019. 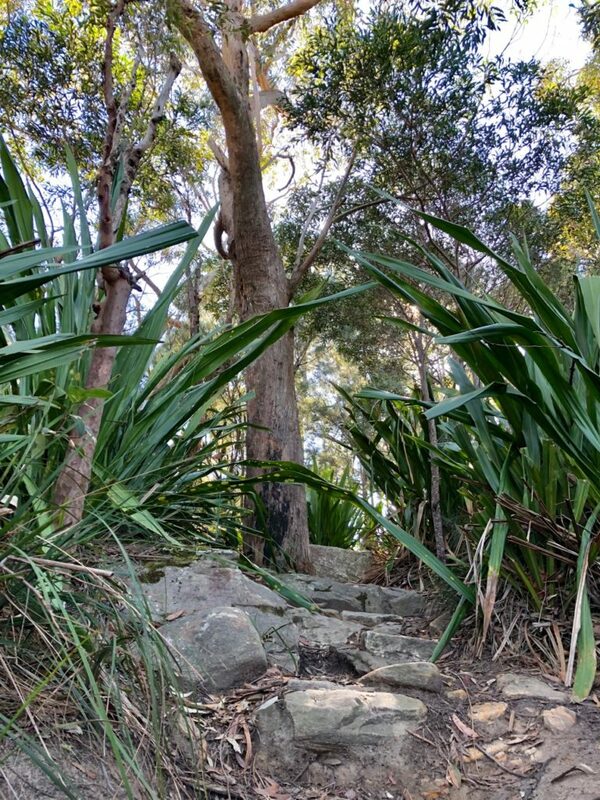 The expedition phase will consist of an overnight hike from Bornhoffen to Binna Burra and back. This expedition will take participants through a country rich in history, culture and world heritage listed environments, and demonstrate the importance of using stories and experiences to build a relationship between participants, practitioners and their surrounds. This expedition will involve some off track walking as well as tracks involving gains in elevation of up to 1000 metres. A moderate to high level of fitness will be required. Numbers strictly limited and the cost is in addition to the main forum, so book early. The expedition will be followed by a standing forum held at the Bornhoffen PCYC (Police-Citizens Youth Club) Leadership Development Centre, which is a registered charity and non-profit organisation located in a picturesque valley surrounded by spectacular mountain scenery, just to the north of Mount Warning aka Wollumbin, which translates as either ‘cloud catcher’ or ‘fighting chief of the mountains’ in the local Yagambeh language. AABAT forums are designed to be collaborative, inclusive and experiential. 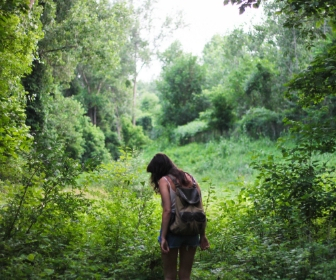 Whether you’re new or a return attendee, we guarantee you’ll meet with a group of people with a shared passion for Bush Adventure Therapy and a keen desire to utilise the outdoors to bring about positive transformation in the lives of those they work with. So come and turn over a new leaf at the AABAT Forum 2019! This 1-day pre-conference workshop will provide an introduction to bush adventure therapy history, definitions, research evidence, theories, principles and practices. Early Bird registration extended until 28 April 2019. 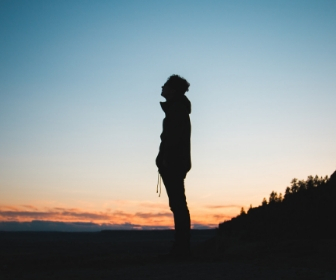 Bornhoffen PCYC Leadership Development Centre, 3510 Nerang Murwillumbah Rd, Natural Bridge QLD 4211. The nearest Airport is Coolangatta Airport on the Gold Coast, about 50 minutes drive from the venue. PLEASE NOTE: AABAT Members are entitled to a 10% discount. The pre-forum expedition will be priced separately, cost $140pp. Three nights dormitory style or campsite accommodation. The forum is fully catered and all meals are included. Incredibly good value. Volunteering expressions of interest have now closed. © 2019 - Australian Association for Bush Adventure Therapy Inc.